BIG DRYER PRODUCTION in a small package! Cure Plastisols, Waterbased Textile, Discharge AND Direct-To-Garment - All in one dryer! 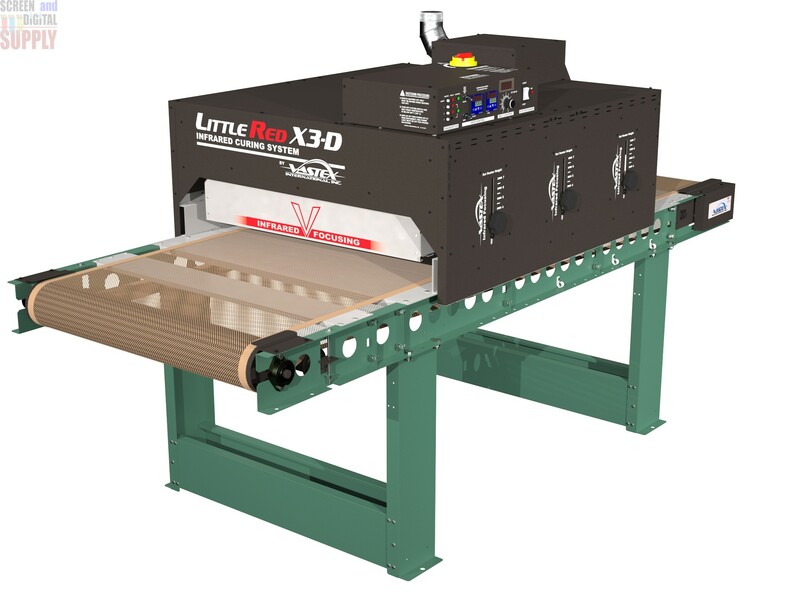 The Little Red X3-D model is equipped with a 30 in. wide conveyor belt and three 24 in. wide infrared heaters (8300W @ 240V total wattage) and can cure 360+ plastisol-printed garments/h, 100+ water-based or discharge-printed garments/h, and up to 50+ garments/h inkjet printed with digital white ink. With overall conveyor belt length of 88 in. (224 cm) long and 41 in. long heating chamber, the X3-D features a powerful 380 cfm targeted exhaust system as standard to rapidly remove moisture and air contaminates from the heating chamber, as well as cool the skin and controls. Capacity can be increased as needs grow by adding additional heating chambers, extending the belt length and increasing the infinitely-variable speed setting of the digital belt control. Locking casters for mobilityIf your in NJ/PA/NY/MD. think about picking up at the factory and saving hundred$ of dollars in crating and freight. If your in NJ/PA/NY/MD. 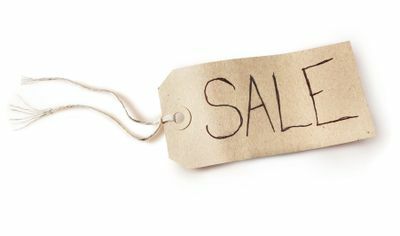 think about picking up at the factory and saving hundred$ of dollars in crating and freight.